I actually really enjoy making gift guides, so I thought I would create one for Valentine’s Day too! This post is a one-stop shop whether you are buying a present for your boyfriend or your gal pals. 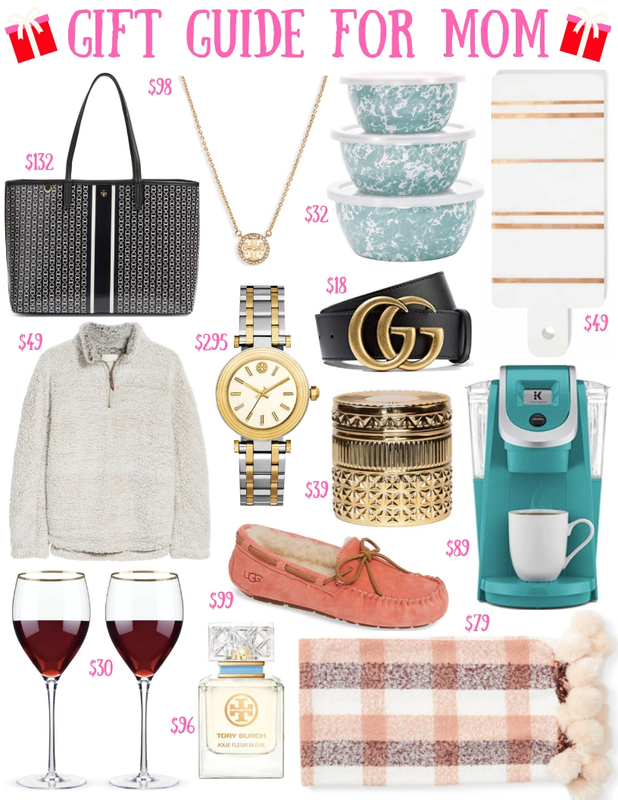 Almost all the items are under $100 and perfect for February 14th! Everything is linked below. Have a great weekend yall! 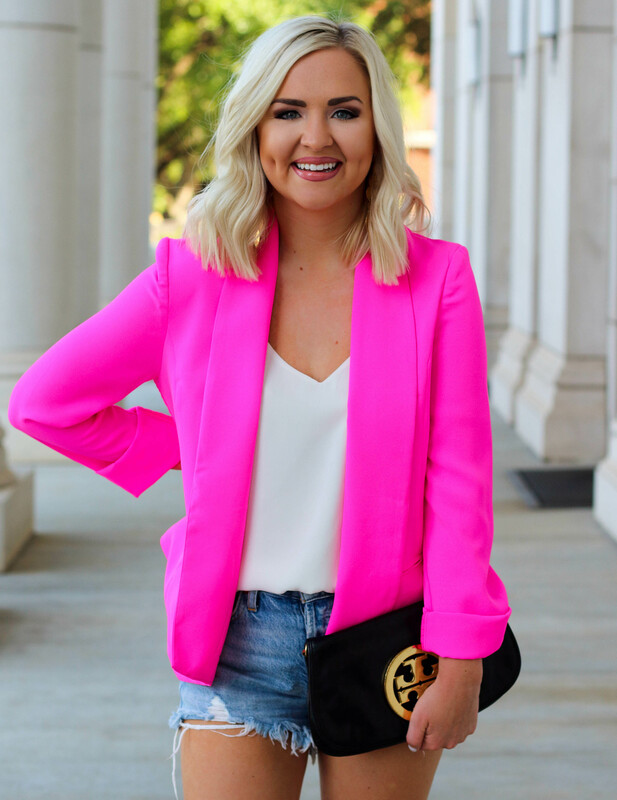 PS: Don’t forget to check out the other posts: Red + Pink Valentine’s Day Outfit Ideas and Why Being Single on Valentine’s Day Isn’t So Bad! 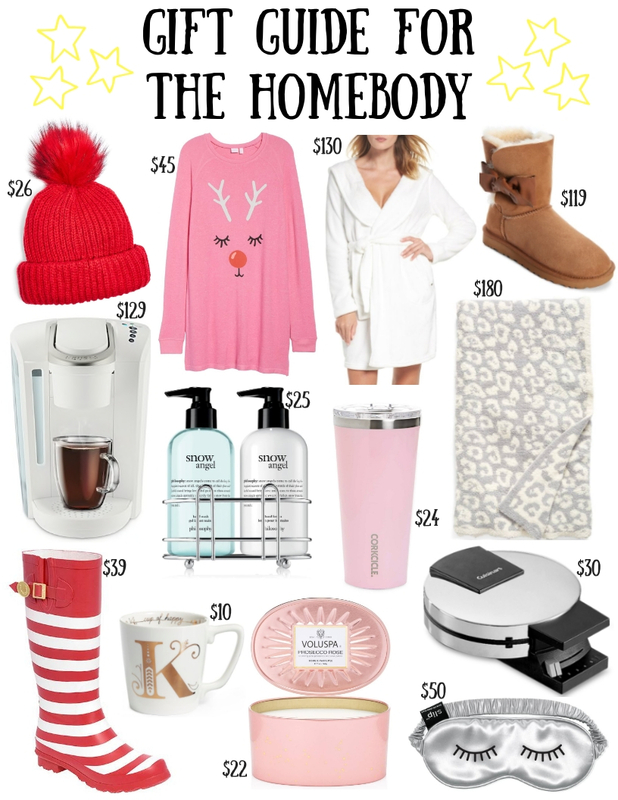 The older I get, the more of a homebody I become, so I thought this gift guide would be a fun one to do! Even if you aren’t a homebody, I included lots of other cute items including these LillyBee rainboots! (They come in 25 colors) You can also receive 30% off your purchase with LillyBee using code SASSY30! 🙂 From Reindeer Sleep Shirts to Keurig Coffee Makers, there’s something for everyone though! Everything is linked below except for the LillyBee rainboots found HERE! Sorry this post is short and sweet! I am currently in NYC with my mom! Be on the lookout for a NYC outfit roundup and things to do guide in the next couple weeks!! Who else agrees that moms can be pretty hard to shop for? They usually deserve way more than a present! At least mine does 🙂 I included gift options for moms AND mother in laws because they go pretty hand in hand. Lol! Tory Burch Canvas Tote: ANY mom could use a tote bag! I feel like moms are known for carrying big purses that have plenty of room to throw everything in. Plus, this one is Tory Burch AND pretty affordable! Tory Burch Logo Pendant Necklace: If your mom or MIL loves wearing dainty, everyday jewelry, this necklace is perfect for her! It seriously will match her entire wardrobe! Marble Cutting Board: OBSESSED. This looks so expensive, but it’s not! Definitely beats the typical wooden board moms use! Gucci Belt Dupe: Moms love to stay on trend too, so if you’re looking for an affordable gift, get your stylish mama a Gucci belt dupe! FYI: This belt has been one of my most sold items for 2018! Capri Blue Candle: Candles are such a safe gift, but a great one nonetheless! This would be a perfect present for a MIL if you aren’t sure what she likes yet! Tory Burch Jolie Fleur Bleue Perfume: Clearly Tory Burch is a favorite of mine, but everyone loves the brand so much! I personally wear this perfume every day and it is FAB. Your mama will go crazy over it too!! Faux Fur Blanket: If you are totally unsure of what to buy, GO WITH A BLANKET. Have you ever seen anyone upset getting a cute and cozy blanket?! NOPE! Hope this helps you guys with Christmas shopping for your moms and MILs! Let me know what you buy in the comments below!! 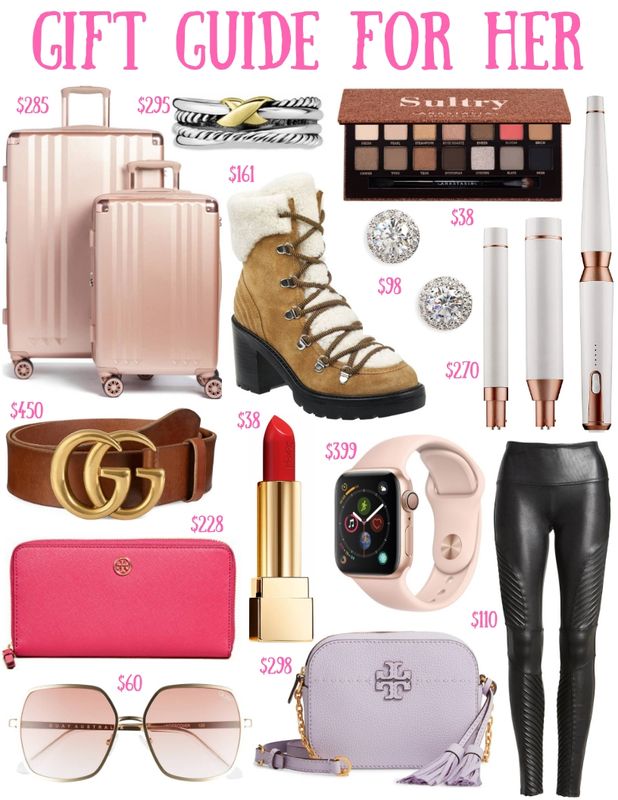 SO happy that my first gift guide of the season is finally ready to post! 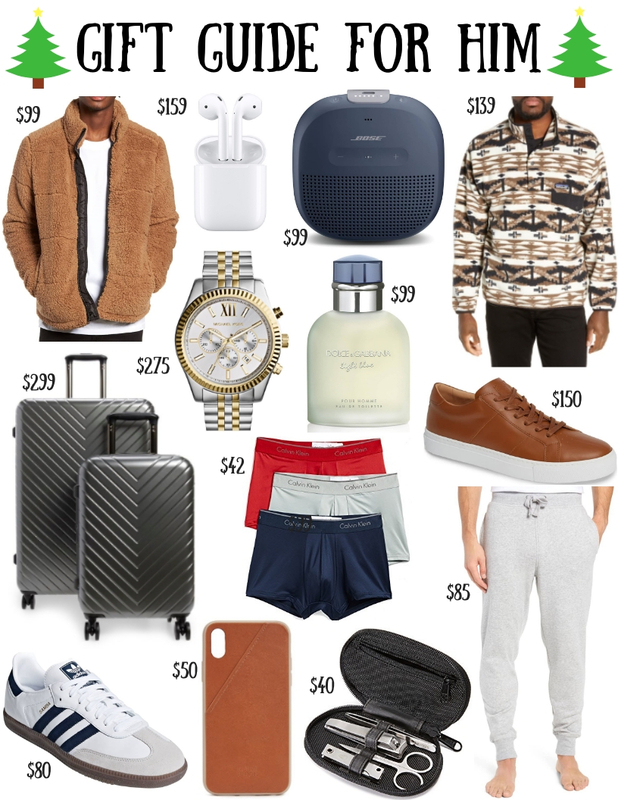 I decided to do the guy one first because women tend to shop way earlier than men do. At least, they start stressing about the perfect present a lot sooner! 🙂 I included a wide range of options from $40 to $300 depending on your budget. I also have more products linked on the Gifts For Him Under $100 tab and the Gifts For Him Over $100 tab! Be on the lookout for weekly gift guides coming to the blog until Christmas. Let me know which one you’d like to see next in the comments below!